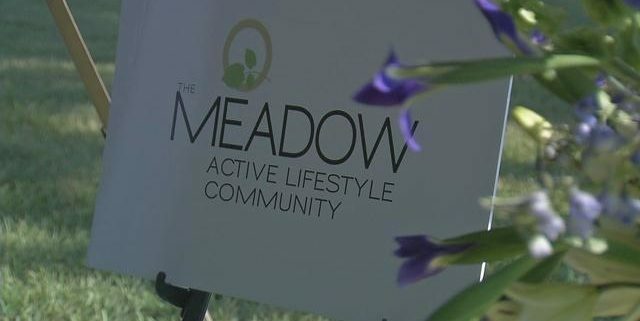 A new interactive community is benefiting baby boomers in Louisville. Masonic Homes of Kentucky broke ground Wednesday morning on its Louisville campus off Frankfort Avenue. 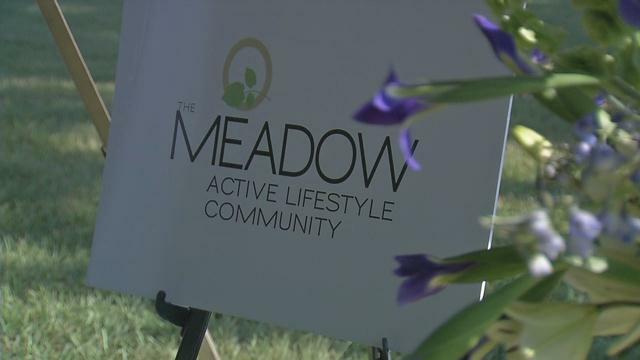 The Meadow will feature 120 independent living spaces similar to apartments, full-service restaurants and a movie theater. Prospective tenants say they look forward to having everything close in a convenient location. “They have a lot of scheduled activities here so that every week you can be as busy as you want to be, or you can stay in your home. So, we’re real excited, just excited about it,” said future resident Pam Peveler. The new community will also offer Life Care, which provides estate protection and health care assurance to off set the costs of future medical care. To view the story at WDRB.com, click HERE.